Paddle and Pedal offer the following Cycling Ireland accredited courses. Sprocket Rocket is a foundation Cycling Skills Programme which focuses on delivery to youths aged 7 to 11 years old but can actually be delivered to anyone of any age. 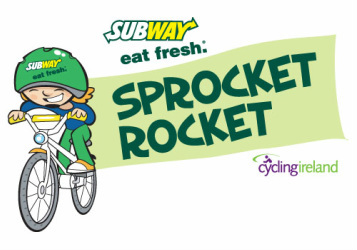 SUBWAY® Sprocket Rocket Programme is aimed at developing basic skills required to ride a bike. The programme requires riders to complete skill tests at three levels of difficulty for each basic skill. 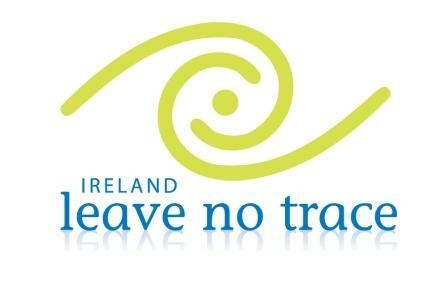 Please call 0876808955 to discuss setting up this programme for your school or club.